Seller Says Sell! Major Price Reduction! 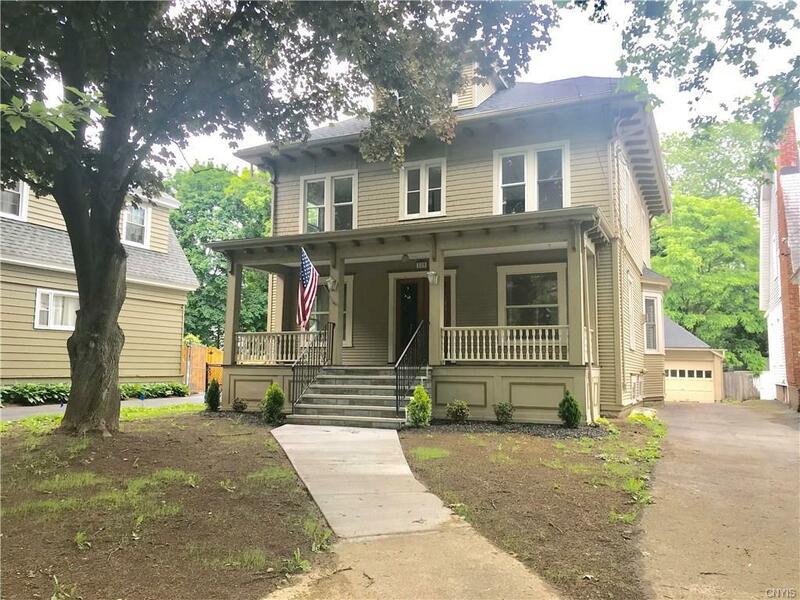 Completely Renovated Eastwood/Sedgwick Colonial!! This Home Has the Perfect Touch Of Old Charm and Modern!! Amazing Open Concept!! Features: Gorgeous Granite Counter Tops! New Hardwoods Through-out! New Cherry Kitchen Cabinets!! Stainless Appliances! Stained Glass! 4 Large Bedrooms 1.5 Remodeled Baths! Many New Windows! Newer Roof! Newer Furnace and Central AC! All New Electrical!, Plumbing! Huge Walk Up Attic! 2 Car Garage! Enormous Front Porch! Ready For A Quick Close! Call Us Today! !